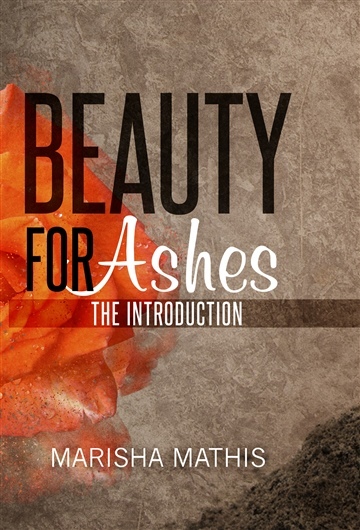 Many suggest life is short and moving on should be quick; but what happens when the heart doesn’t want to? Ego is never easy to put aside but some encounters are but once in a lifetime. 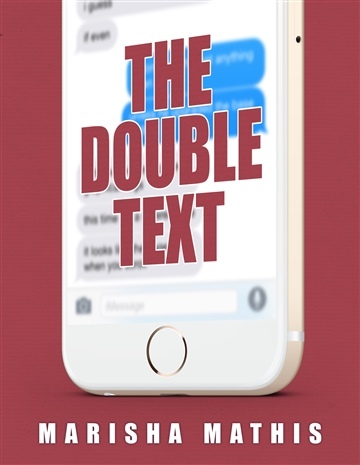 “The Double Text” is a short story that reveals inner thoughts and interactions of many on the dating scene while producing alternate endings to what could be true love.